I’ve been using my Sony Xperia Z1 instead of the LG G2 this weekend, to see how it feels now after using the LG G2 as my main phone. 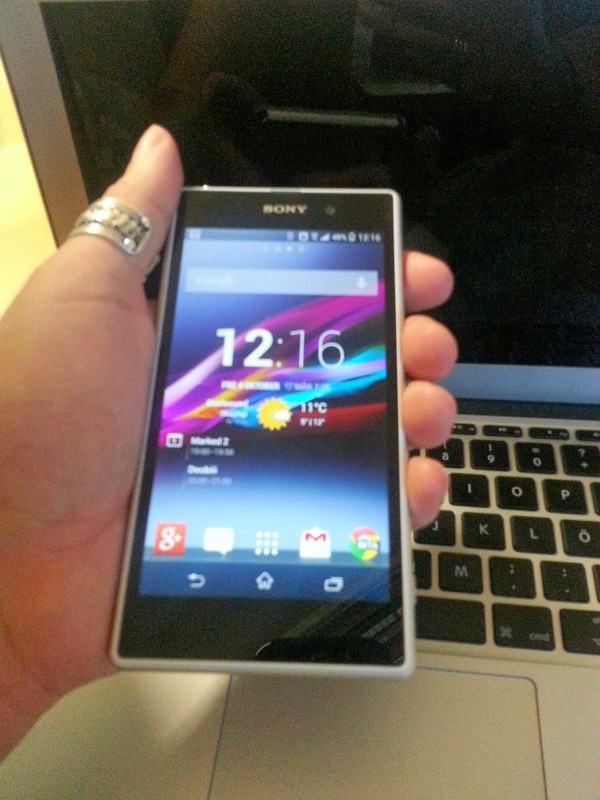 And yes the Xperia Z1 is a great phone, nice looking, very good build quality, fast and has an awesome camera. The display is ok but not top notch, text isn’t as sharp as on the LG G2, and the colors looks a bit washed out, even straight in front of you. It’s very obvious that the display on the LG G2 is much, much better when you have the both phones between each other and having the same wallpaper. 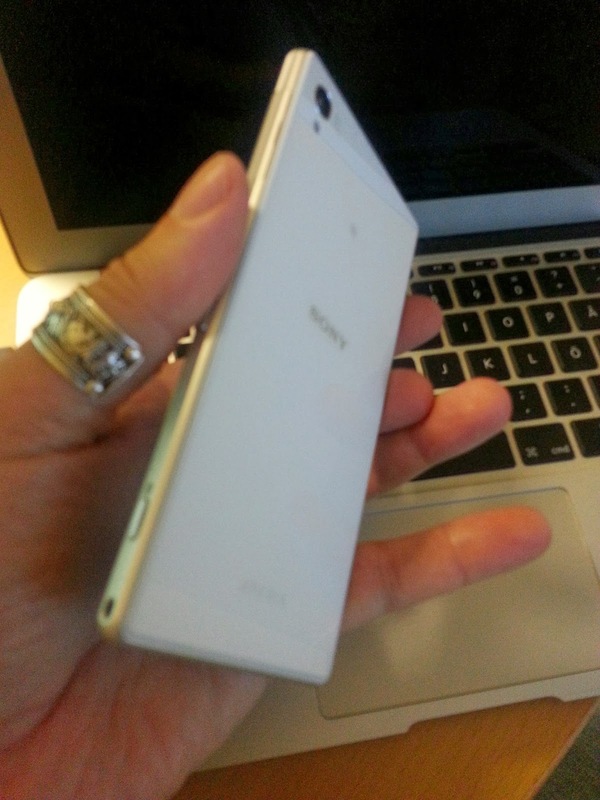 So the display is a huge minus for the Xperia Z1. And the phone feels too big because of the very squared design and large bezels, it is much bigger than the LG G2, even if the G2 has a bigger display, 5.2-inch against the Z1’s 5-inch. So the Xperia Z1 is a huge device and hard to handle with one hand. The LG G2 is easy to handle with one hand. Another minus with the Xperia Z1 that I hope Sony fixes in a coming update, is the WiFi connection. It’s quite terrible compared to the LG G2. Very weak WiFi signal. The battery life is good on the Sony Xperia Z1, but not as good as it is on the LG G2. It’s quite amazing how good it is on the LG G2 even with a bigger screen. Both phones has the same 3000mAh battery capacity, but still quite a big difference between the two phones. Would be interesting to know why. So the LG G2 will still be my main phone, and I am still very impressed by the performance and how it feels in your hand. The User Experience is top notch, and I still find features and things that makes the experience even better. LG has terrible UI designers but they know how to do a great user experience so that the phone “just works”.